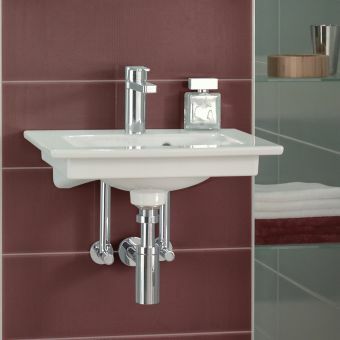 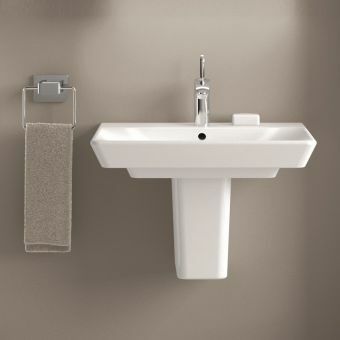 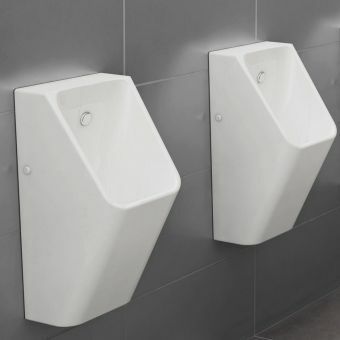 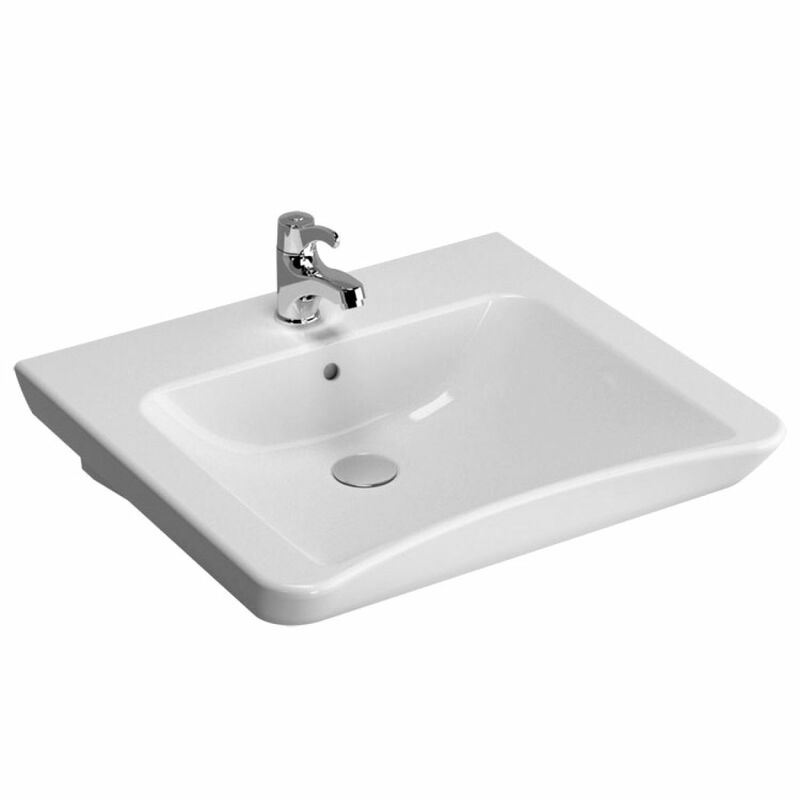 Wheelchair accessible basins can perform their function perfectly and look good, as accomplished perfectly by the VitrA S20 wheelchair accessible basin. 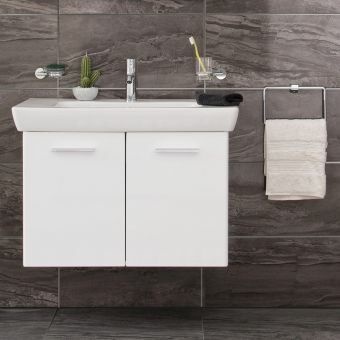 The S20 range by VitrA is simple and beautifully formed, with minimum fuss and maximum clean and simple aesthetic qualities. 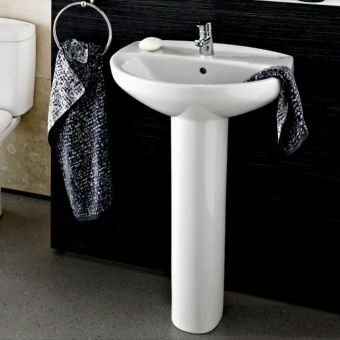 VitrA are a leading global bathroom manufacturer and produce high-quality ceramics at a variety of price points with S20 being an affordable range of ceramics offering genuine value for money. 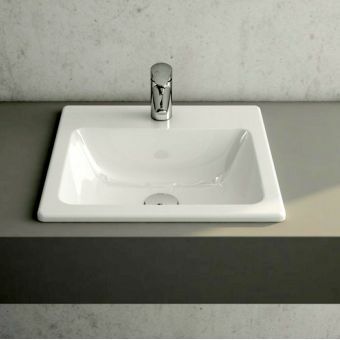 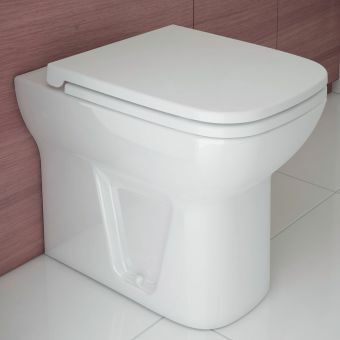 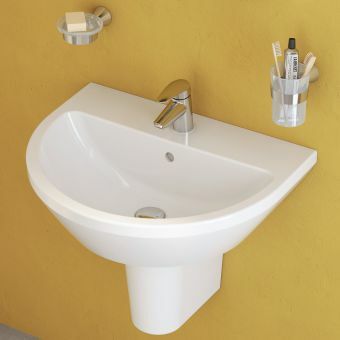 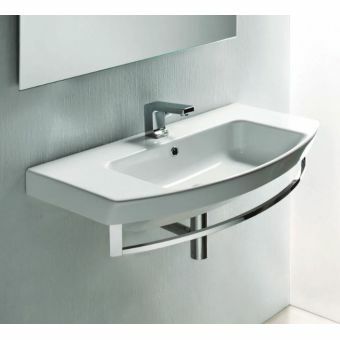 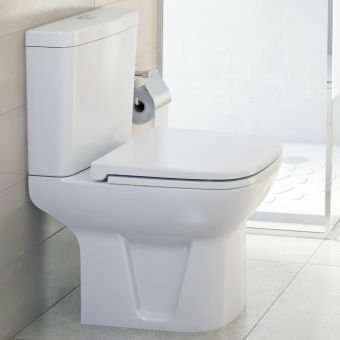 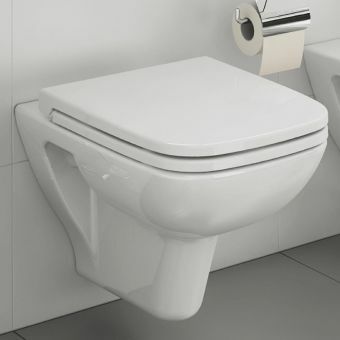 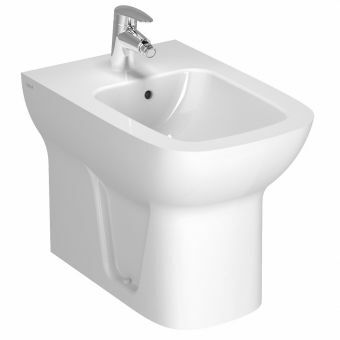 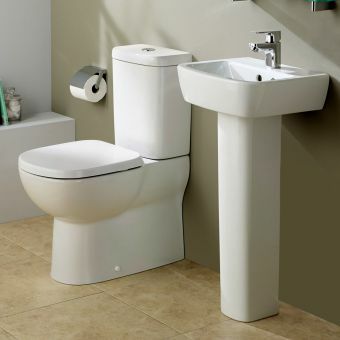 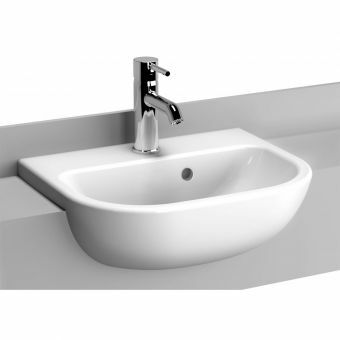 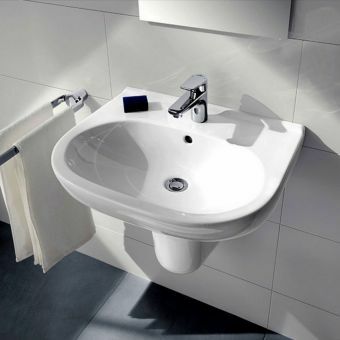 Designed by German studio Noa with a design philosophy of enjoying our living space the wheelchair accessible S20 basin will enhance and enhance any bathroom design!